This video shows us what happens when people don’t know what the Zombie Apocalypse is all about. You can get trapped in a room with a dude you thought were dead and easily become victims. The only thing I don’t understand is how these people don’t know about The Walking Dead outbreak after all this time. 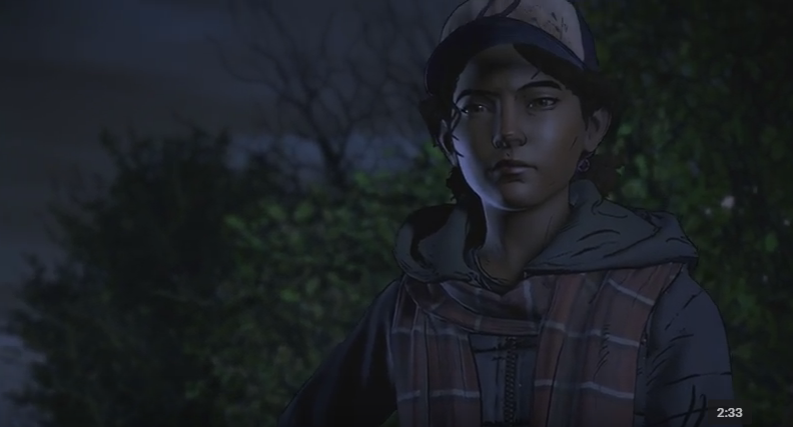 If Clementine is as old as she is in this game… how does this family not know anything about, The Walkers? They’d have to have been stranded in the middle of nowhere with no contact with anyone. No Television, no one dying, basically no one around knowing anything about what happens when you die. I don’t get it but I’m hoping the game explains it from the get go. Either way, I’m always invested in a new The Walking Dead game. So, let’s get it out and into my hands at a reasonable rate this time, Telltale. Previous articleMass Effect Andromeda actually looks pretty nice!